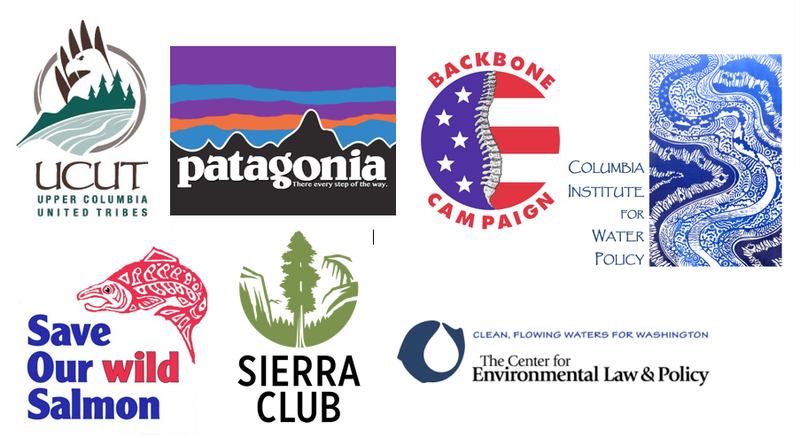 A broad coalition of conservation, sports, and fishing organizations today delivered a letter to the State Department asking for important changes to the 1964 Columbia River Treaty, which the United States and Canada are currently renegotiating. They are also encouraging residents to speak on behalf of the Columbia River’s future at a State Department “Townhall meeting” to be held in Portland on September 6, 5:30-7 p.m., at the Bonneville Power Administration. Protect and enhance the immense value of the Columbia Basin ecosystem by recognizing it as an authorized purpose of a modernized treaty, co-equal with flood risk management and hydropower generation. Expand the group that oversees Treaty implementation, called the “U.S. Entity” to include appropriate representation for ecosystem function. Now the U.S. 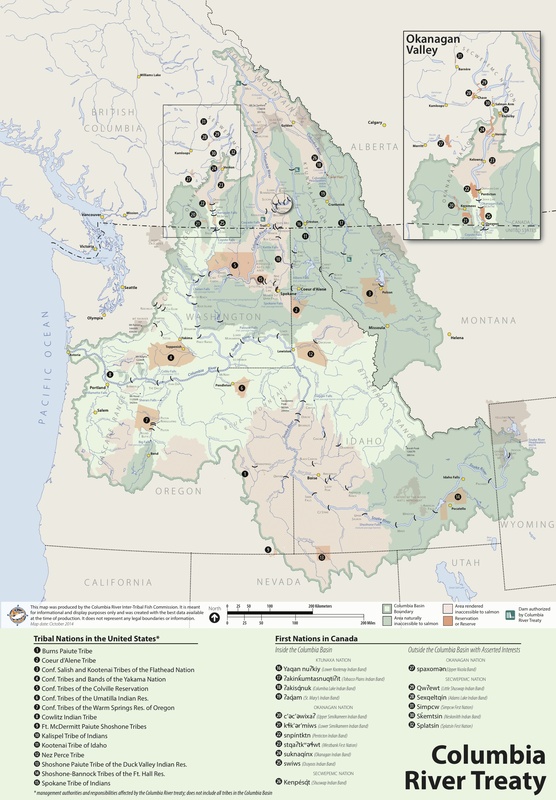 Entity consists only of Bonneville Power Administration (hydropower) and the Army Corps of Engineers (flood risk management). Create advisory committees of affected stakeholders and sovereigns to support the U.S. Entity in treaty implementation. Reform the U.S. negotiating team to ensure balanced representation of the issues involved, including giving a voice to Ecosystem-based Function. Support a review of flood risk management that is essential for better managing the system of dams to protect river health while protecting Portland and Vancouver, Washington. Restore the bi-national Collaborative Modeling Workgroup to establish a shared information based so that both nations together can make informed decisions about the Columbia River. 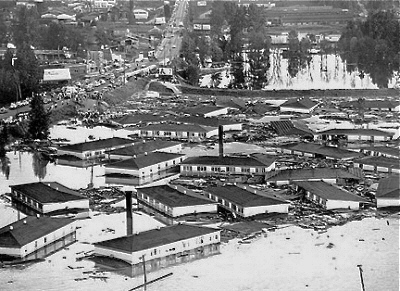 The Columbia River Treaty was originally ratified in 1964 to reduce the risk of floods in downstream cities like Portland, Oregon and to develop additional hydropower capacity. The Treaty resulted in building four major dams, three in British Columbia and one in Montana. Notably, consideration of the health of the Columbia River and its fish and wildlife populations were not included in the original Treaty. Not only did the construction of the dams result in the displacement of people, economies and cultures as a result of permanently flooded lands, it had a profound effect on salmon and other fish and wildlife species – and the communities that rely on them – on both sides of the border. At its heart, Ecosystem-based Function is a way to achieve a healthier river and healthier fish and wildlife populations. 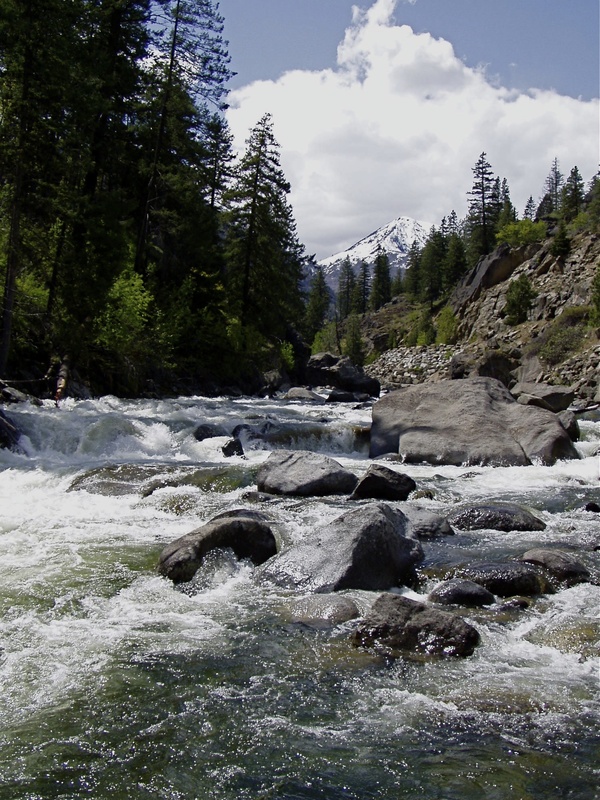 It means operational changes that provide additional water during low and moderate flow years in the spring and summer to increase survival of juvenile salmon migrating downstream to the Pacific Ocean. It also includes fish passage and reintroduction of salmon above Grand Coulee Dam and into Canada, and to stop using the Upper Columbia River as a sacrifice zone. The Columbia River Treaty Town Hall meeting is open to the public, and will take place in Portland at the Bonneville Power Administration’s Rates Hearing Room 1201 Llyod Blvd, Suite 200 (11th Avenue/Holladay Park Max light rail stop), from 5:30 p.m. to 7:00 p.m. This Townhall will follow the August 15–16 round of negotiations on the Treaty regime in British Columbia and take place in advance of the October 17–18 round of negotiations in Portland, Oregon. For more information on the Town Hall, including call-in details, please see the Federal Register Notice. 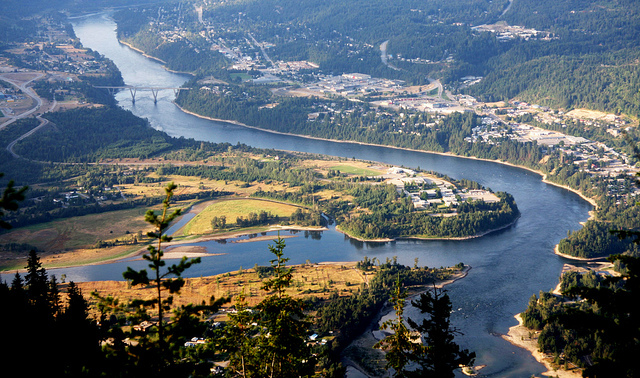 The United States and Canada are negotiating the Columbia River Treaty. We have a once in a lifetime opportunity to help protect and restore the Columbia River. On September 6, the U.S. State Department will give you an opportunity to provide input. Please take time to attend this Town Hall meeting – for the River and life that depends on the River. When: Sept 6, 5:30 – 7 p.m.
(1) “Ecosystem-based Function” must be included as a new primary purpose of a new Columbia River Treaty – co-equal with power production and flood management. At its heart, ecosystem-based function is a way to achieve a healthier river and healthier fish and wildlife populations. It means operational changes that provide additional water during low and moderate flow years in the spring and summer to increase survival of juvenile salmon migrating downstream to the Pacific Ocean. It also includes fish passage and reintroduction of salmon above Grand Coulee Dam and into Canada. The world watched as the mother orca Talequah carried her dead baby for 17 days 1,000 miles, calling attention to the starving orcas of Puget Sound — and once again underscoring the importance of Columbia River salmon. (2) The River needs a voice during Treaty negotiations. The U.S. should add a representative for “ecosystem function” to the Treaty negotiating team. (3) The U.S. and Canada have excluded tribes and First Nations from the negotiating teams — and this needs to be corrected. Under the laws of both countries it is clear this this Treaty impacts the shared resources held by tribes in the U.S., as well as those resources in Canada to which rights and title have not been extinguished. (4) The River needs a voice during Treaty implementation. U.S. should add a new, third representative to the “U.S. 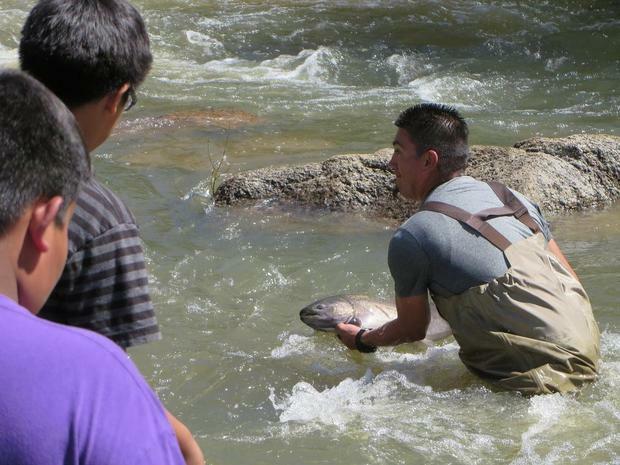 Entity” that can represent the river’s ecosystem needs during treaty implementation. The U.S. Entity today includes just two federal dam agencies – BPA and ACOE – neither has a record as a responsible steward of natural resources like wild salmon and steelhead, lamprey and other species. The U.S. Entity must include a new voice for the river and its health. (5) Citizen input is needed. The U.S. should create an advisory committee to the U.S. Entity that allows stakeholders to understand and share information about the operation of the Treaty dams, and their impacts on communities and natural resources. (6) Make informed decisions using a shared, transparent information base. Create a common analytic base between both nations and all those affected by re-establishing the collaborative modeling workgroup. (7) We need best options for flood risk management. Residents in the greater Portland and Vancouver metropolitan area want to understand the costs, benefits and tradeoffs from today’s flood management strategies – as well as possible alternatives. In order to prepare, the U.S. Army Corps should conduct a basin-wide review of flood risk management. RSVP BEFORE and receive a free raffle ticket at the door. Orcas depend on Columbia River salmon for survival. Seattle is powered partly by Columbia River dams. The Trump and Trudeau Administrations are excluding tribes, First Nations from treaty negotiations about the future of the Columbia River. This film is timely, and we encourage you to attend and meet with tribal leaders. Indigenous people need our help. Upper Columbia United Tribes (UCUT) presents this documentary about canoe journeys on the Upper Columbia River, using dugout canoes from 800-hundred-year-old cedar logs, and the emotional historic landing at Kettle Falls, among the world’s richest salmon-fishing sites flooded when Grand Coulee Dam was constructed. DR Michel and John Sirois of UCUT will talk about work of tribes (US) and First Nations (Canada), including the need for Columbia River tribes to be at the negotiation table as the U.S. Dept of State re-negotiates with Canada the Columbia River Treaty. Negotiations began May 29 in Washington DC. We’ll have postcards to write/send to our Congressional representatives, asking them to hold accountable the State Department to give tribes a place at the table, and give a voice to the River and salmon. We hope to see you there. 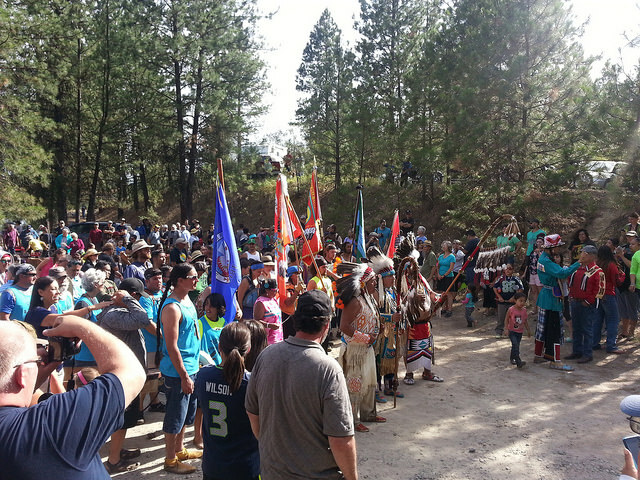 76 years after the Ceremony of Tears, and the last salmon at Kettle Falls – United by Water reaches back, reconnecting with time immemorial to help us unite together for the River and for salmon. 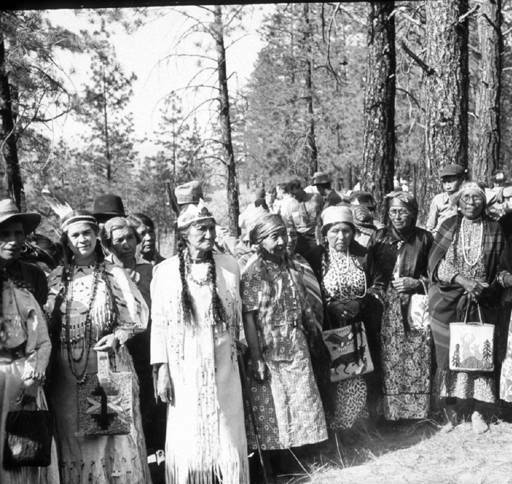 On June 14, 1940, thousands of Native Americans from throughout the Northwest gathered at Kettle Falls – thunderous waterfalls and one of the world’s richest salmon fishing sites – for a three-day “Ceremony of Tears” to mourn the loss of their ancestral fishing grounds, soon to be flooded by Grand Coulee Dam on the Columbia River. “United by Water” documents the journey of five tribal communities to Kettle Falls, the fishing site of their ancestors, in the growing struggle to return salmon to the Upper Columbia and reclaim the lives and future for indigenous people. The film, produced by the Upper Columbia United Tribes, headquartered in Spokane, shows breathtaking archival footage of the last salmon ceremony on the Columbia prior to the construction of the Grand Coulee Dam. 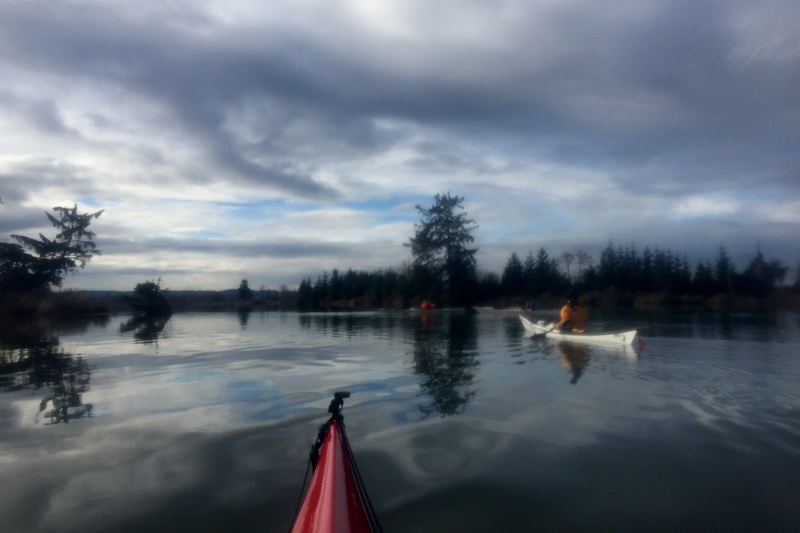 It then documents the inspiring 2016 journey on the river – the building of the dugout canoes, the physical and spiritual journey on the Columbia River, and finally the emotional historic landing at Kettle Falls. United by Water will show at Patagonia Seattle on July 12, 7 p.m. Representatives from the Upper Columbia United Tribes who appear in the film, D.R. Michel and John Sirois, will speak after the screening about their work, the renegotiation of the Columbia River Treaty, the impact of the dams on salmon, and the annual canoe journeys on the River, utilizing dug out canoes. The award-winning documentary highlights the need to recognize the importance of reconnecting to the Columbia River and restoring salmon runs. 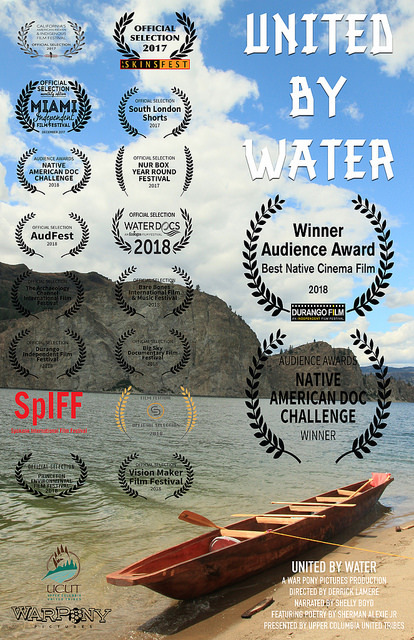 Not only does the film bring attention to the historic wrongs that blocked salmon from the Upper Columbia River, but it shares the current efforts by UCUT and other tribes (US) and First Nations (Canada) to bring forward tribal traditions to help better understand what is lacking in our contemporary society. We need to forge a deeper connection to the waters that bring life to our communities. The film comes at a critical time as the US government has begun renegotiating the Columbia River Treaty and indigenous nations are advocating to the U.S. State Department their rightful place at the negotiation table to give voice to the Columbia River, salmon, and people of the river. 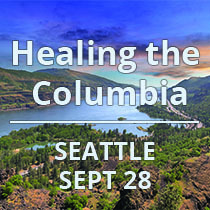 Partners of this film screening include the Upper Columbia United Tribes, Center for Environmental Law and Policy, Sierra Club’s Columbia River Future Project, Save Our Wild Salmon, Columbia Institute for Water Policy, and the Backbone Campaign. Admission is by donation to the Backbone Campaign, with no one turned away for lack of funds. Proceeds will help go to support the Tribes’ River Warriors project. 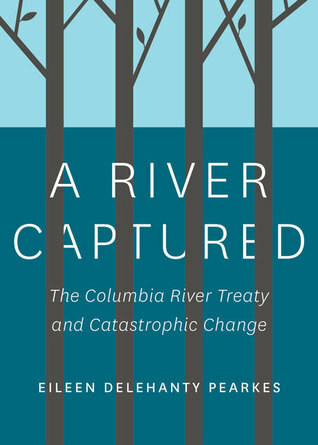 What: These four people will share their unique perspectives and stories about how the 50-year-old Columbia River Treaty has impacted river communities and offer their insights into what an updated, modernized Columbia River Treaty must do to right historic wrongs — sustaining and restoring the Columbia River and the people who rely on the river in this time of climate change. Fifty years ago, the United States and Canada ratified the Columbia River Treaty to jointly manage hydropower production and flood management. Our region’s dam-building era, of which the Treaty is a cornerstone, has delivered important benefits to the Northwest – including Seattle. But the Treaty has also caused catastrophic harm to the river’s health, and communities on both sides of the international border. Yes – negotiations need to move forward – but include restoring the Columbia’s health and avoid threatening Canada with treaty termination. The Treaty Power Group’s, and some congressional members’ willingness to threaten termination is short-sighted and undermines the goodwill and constructive approach that is needed to address the full range of issues that must be addressed in a modern river treaty. If the Treaty is terminated, then the U.S. will be required to shoulder the entire burden of flood risk management with U.S. dams, with no assistance from assured flood storage from Canada. This will cost the U.S. billions of dollars in flood protection and recompense from its own dams — and destroy coordinated and cooperative U.S. and Canada flood risk management that has existed as an international model for more than 50 years. Members of Congress (7). Letter to President Trump regarding importance of renegotiating Treaty, including notice of termination. June 21, 2017.